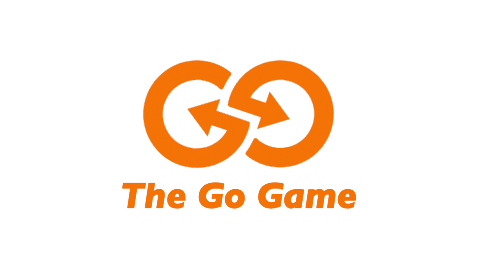 The Go Game thrives in the Queen City. Not only do we love our clients out there, but we also love the BBQ. After we've fueled up at Charlotte's best spots, we're ready for a dynamic, engaging event that everyone on your company will remember for years to come. For groups of 5 to 10,000 players, we can customize a team building activity that calls on the best of Charlotte, as well as best of your team. 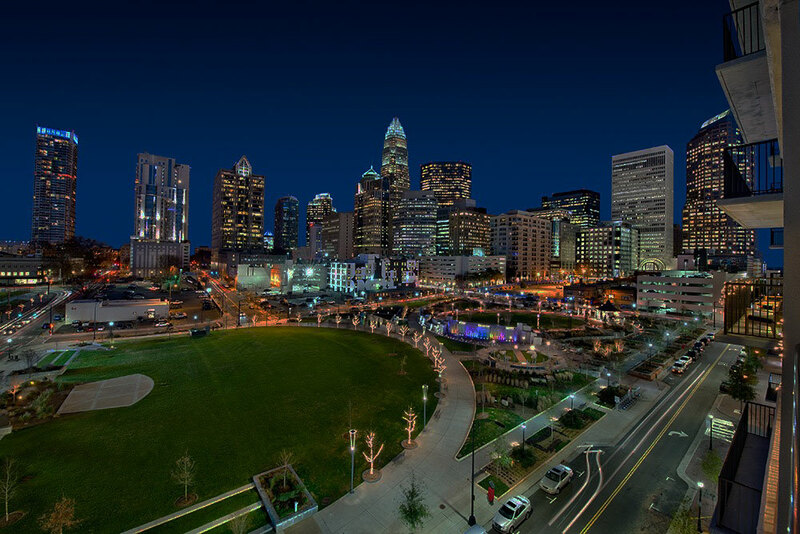 Uptown is the thriving business and historical heart of Charlotte. This urban center stays alive even after businesses close. You can find folks out enjoying the neighborhood at all hours making it the perfect spot for your after work, happy hour game. We're happy to wrap a game up just about anywhere. Your favorite bar? The new BBQ joint down the street? We've got you covered. Give us an outlet and we can provide all the AV.